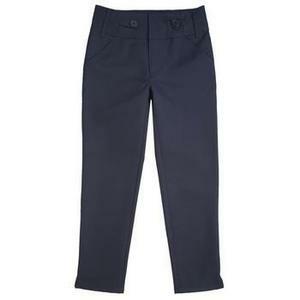 Girls Flat Front Pants Sizes 4-20 as well as half sizes. Available in the following colors: Black, Khaki, and Navy Blue. All Pants come with adjustable waists.